Academic Solutions is a specialist supply teacher recruitment agency for the education and teaching sector that operates throughout Birmingham and the West Midlands. 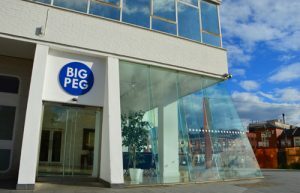 Situated in the centre of Birmingham’s historic Jewellery Quarter, in the iconic Big Peg building, Academic Solutions is both easy to find and a great location to meet you and get to know your requirements. 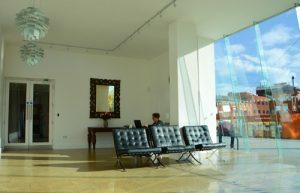 The venue is both relaxed and yet professional and we’re confident that you’ll find our staff friendly and possessing expert insights into both Birmingham’s and the West Midlands’ education environment. We’re confident that we can assist you develop your career, whether you’re looking at supply teaching or permanent teaching positions, we can help. 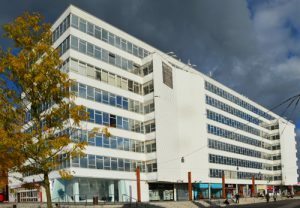 To accomplish this, we have a diverse client base of both primary and secondary education establishments which provides a huge range of job opportunities both in Birmingham as well as throughout the West Midlands region.